3. 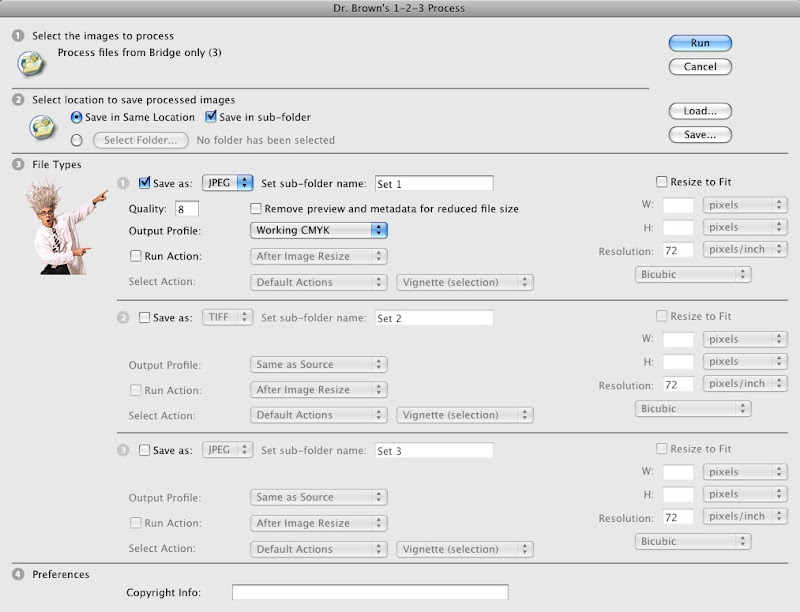 Copy the Image Processor.jsx file from step 1 into the Adobe Photoshop CS4/Presets/Scripts folder. You can access the Image Processor script from either File > Scripts > Image Processor in Photoshop, or, better yet, from Tools > Photoshop > Image Processor in Bridge. 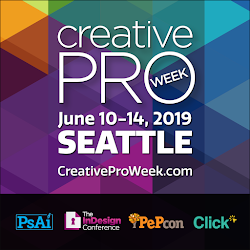 Another script for exporting CMYK JPEG images is the Dr. Brown's Services collection of scripts from Adobe's own Russell Brown. 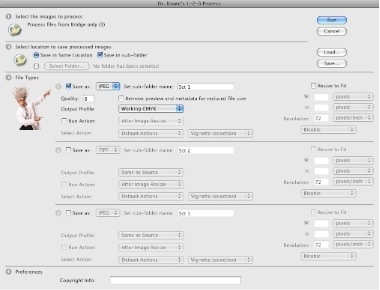 The Dr. Brown 1-2-3 Process script that's included with the collection allows you to not only export CMYK JPEGs as CMYK, but also to convert RGB to CYMK or vice versa while exporting. Any idea hot to strip down metadata from exported JPG files? 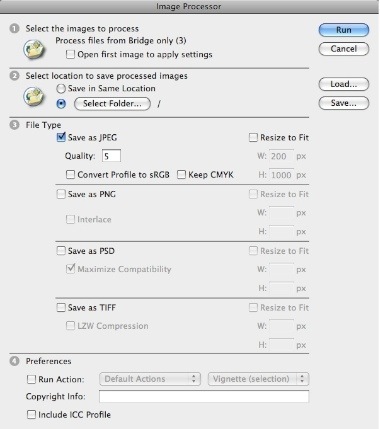 @ Anonymous: In Photoshop CS4 or later, you can choose to strip out the metadata when saving JPEG files via File > Save For Web. So you could create an action to automate this. Thanks! I was hunting down something like this. I hope it works for me. Awesome script. The only issue is that my PNG files are coming out much larger than if I run though "save for web". Sometimes the files size is larger than the original PNG file and I am making the images 1/10th of the size! It's loss less compression by the way. This is not awesome at all. The two most important functions are missing in this script. One, to restrict conversion for some file extensions only. Second, to skip existing files. Last night I had to edit the script and do this myself. The Russell Brown version is not cool either. He overlooked these problems.